As Charles Caleb Colton said, 'Power will intoxicate the best hearts, as wine the strongest heads. No man is wise enough, nor good enough to be trusted with unlimited power.' This is very true. That is why all but one of the people on my list of oldest presidents in the world have held the position for more than ten years. Below is the list of top 5 oldest presidents in the world. 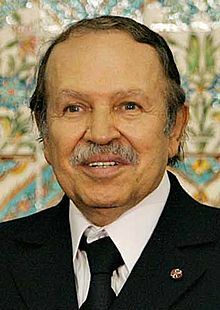 Bouteflika was born 2nd March, 1937. 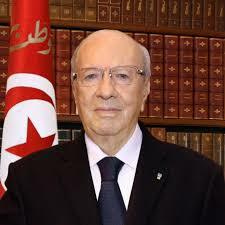 He is 79 years old and has been the president of Algeria since 1999. Like former president Olusegun Obasonjo of Nigeria, he fought for a third term in 2006 after his two terms in office. But unlike Obasonjo, he won the bid, and went on to win the elections. He even stretched things further by fighting for a fourth term and again winning the bid. He has been ruling Algeria for 17 years now. 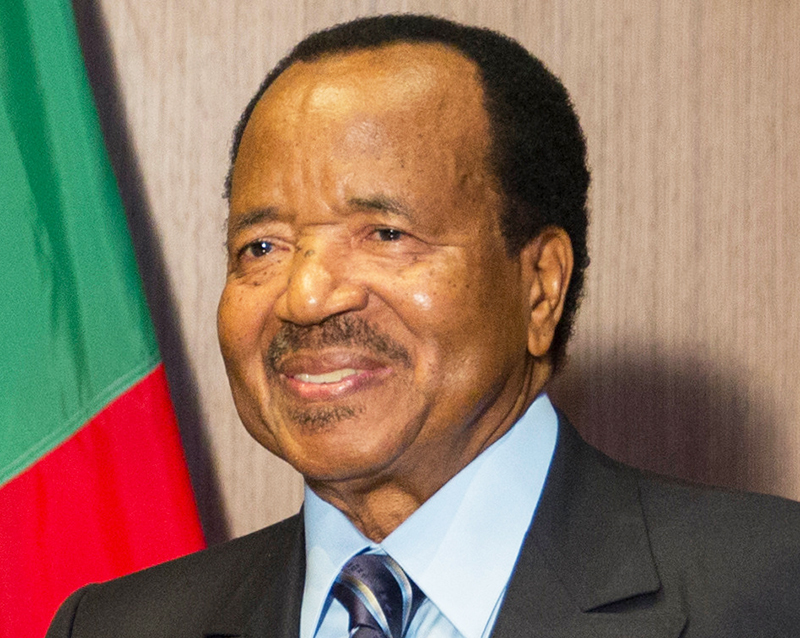 At 83, Paul Biya has been Cameroun's president since 1982. That's 34 years long. African leaders just don't like giving up power for the younger generation. 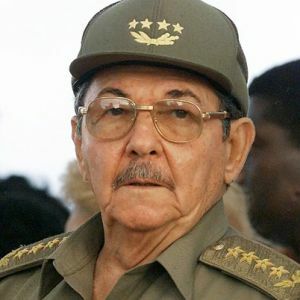 Raul took over power in 2008 as Cuba's president when his brother, Fidel's health got really bad. He is 85 years old and the way things are going, he might still be the president of Cuba in his 90s. 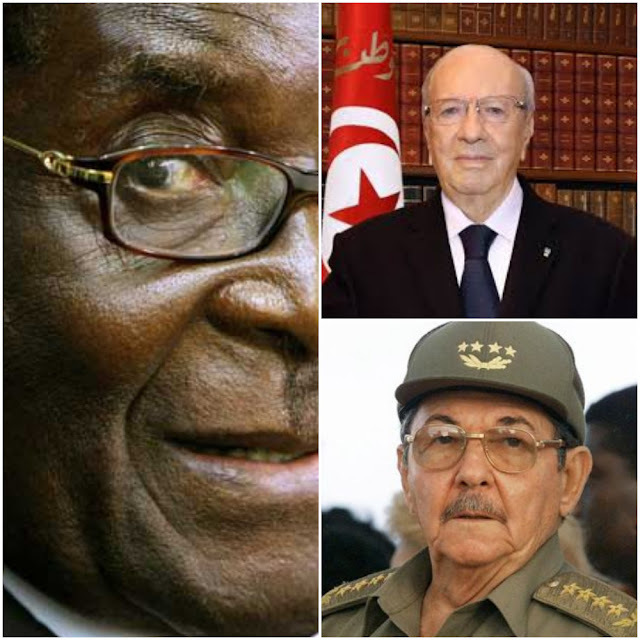 President Beji Caid Essebsi is the second on our list. In 2014, Essebsi won the first regular presidential elections following the Tunisian revolution, becoming Tunisia's first freely elected president. He is 89 years old. 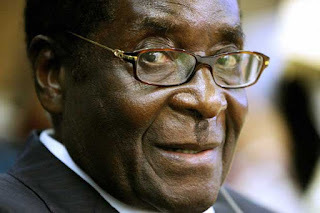 The Zimbabwean president, Robert Mugabe is numero uno on our list. He is 92 years old. 8 years more and the man will be 100 years old. That's scary. The controversial president has held that position since 1987, 29 years ago.